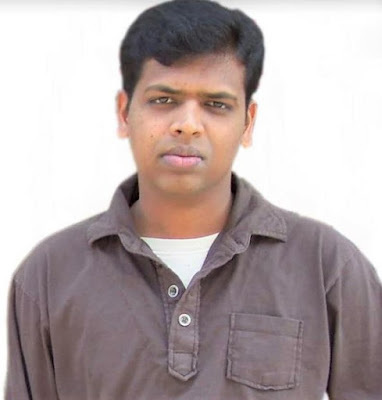 Sunderesha Pandian, he works as a Support Manager in Ericsson, Chennai. He is part time trader and mostly trades options. Occasionally he trades futures too. I am on my annual leaves and i was thinking how to spend it with productivity. Thanks to your blog now i have got a good option of this workshop.